Artificial intelligence has the capacity to generate $957 billion for the Indian economy by the year 2035. Artificial intelligence has become so powerful which enables it to play a key role in settling socio-economic values in India. Research says that with the right amount of investment artificial intelligence can create a flywheel effect which empowers the people to develop a long-run economic and societal value. In the healthcare industry, technology can help in providing facilities like preventive healthcare and augmented diagnosis to the needy. Then, in the agriculture sector, productivity can be increased by 20-30 percent using predictive technology. But in the current scenario areas of opportunities and challenges of artificial intelligence, there is a severe lax in a country like India. This condition prevails even after the presence of tech-savvy talent pool, well-established universities and adequate level of entrepreneurs and strong corporates. Even though technical universities are pioneers in the research areas of artificial intelligence, it seems redundant to solidify the artificial intelligence ecosystem around them unlike the global counterparts like Cambridge, Oxford etc. In India, there are around 2.6 million graduates who are under stream STEM (Science, Technology, Engineering, Mathematics) subjects. But these graduates lag in their practical proficiency levels therefore drastically affecting their employability. This is the arena where universities have to step ahead to match international standard by investing in research and providing quality support to graduates. 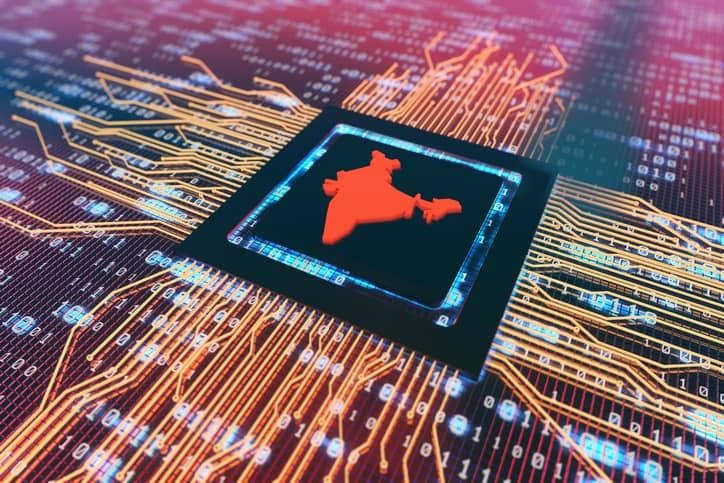 India ranks third in the total number of artificial intelligence startups after the US and China among the G20 countries. But the issue that is pertaining to India is that the funding received by Indian AI startups is significantly lower than in the US and China. This will adversely affect the growth and productivity of Indian startups. Multi-National Corporations along with leading Indian Banks are in the pursuit to experiment with artificial intelligence. However, according to the report by Accenture consulting, more than 80 percent of the Indian businesses believed that artificial intelligence would transform the industries. The company also made a prediction that there would be moderate to extensive investment in artificial intelligence segment in the coming three years. India being a democratic country, the policymakers play a pivotal role. The government should take initiative to create a roadmap for the latest technologies such as artificial intelligence and blockchain technology. For example, the Ministry of Commerce and Industry has created a task force for artificial intelligence to work out how it can be utilized for the development in manufacturing and services. Now the big picture is vivid, if there is a large focus on artificial intelligence ranging from educational institutions to businesses to government, then the nation could reap the rewards. 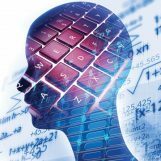 There are millions of people who are interested in artificial intelligence and the educational universities need to upgrade with international par and provide the students with learnings. Also business should recognize that the future lies in terms of efficiency and it is up to these large companies to make a substantial investment in their research and development wing. Lastly, there should be a government policy to bring it all together and make it happen.